“What Causes Lymphoma And How Do We Prevent It And Cure It”? Why Maintenance Therapy For Lymphomas? Clinical Trials, Why They Are Safe & Important For Patients! 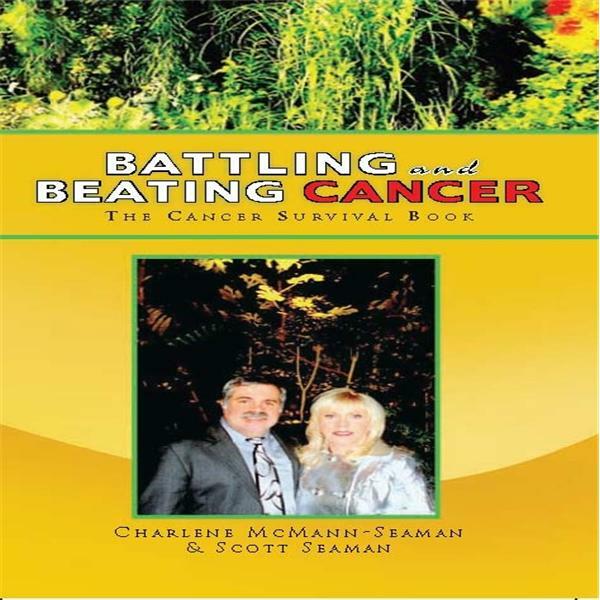 "Battling & Beating Cancer With Jamie Reno The Modern-Day Renaissance Man"
Season 2 Premiere: "Lady Lymphoma Advocates"